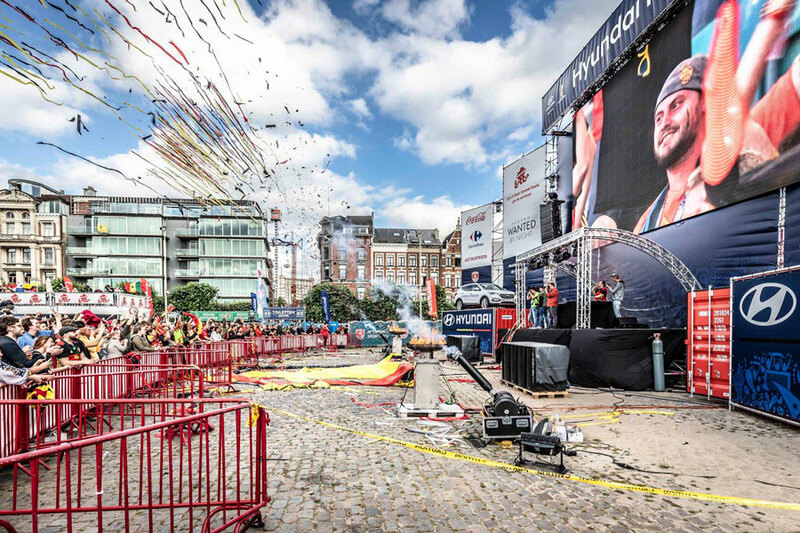 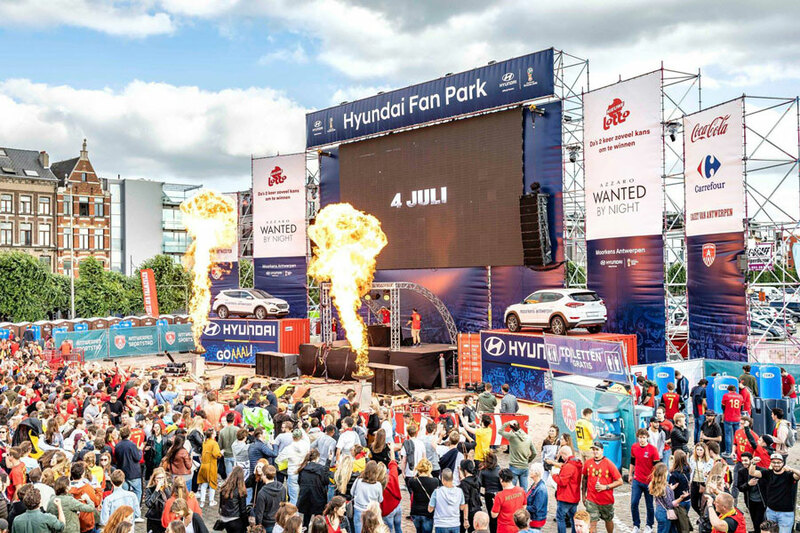 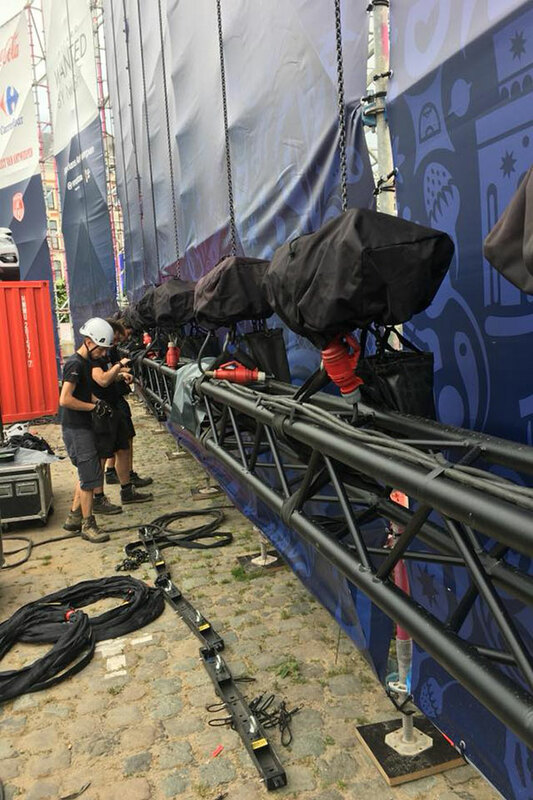 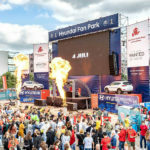 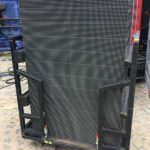 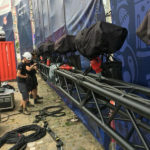 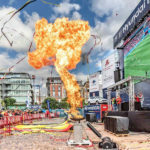 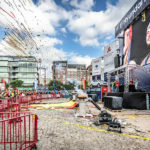 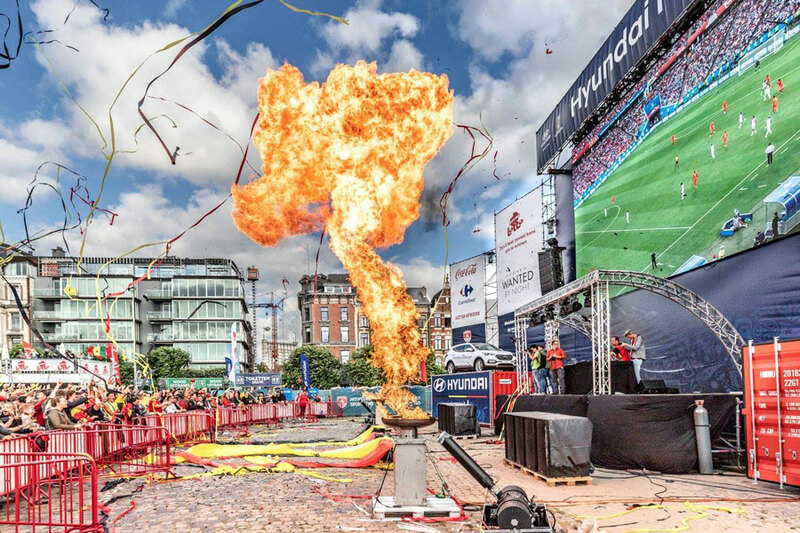 Full technical & AV production for the Hyundai Fan Village in Antwerp. 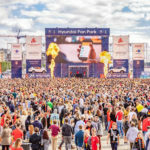 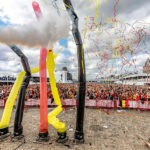 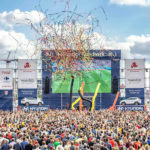 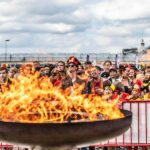 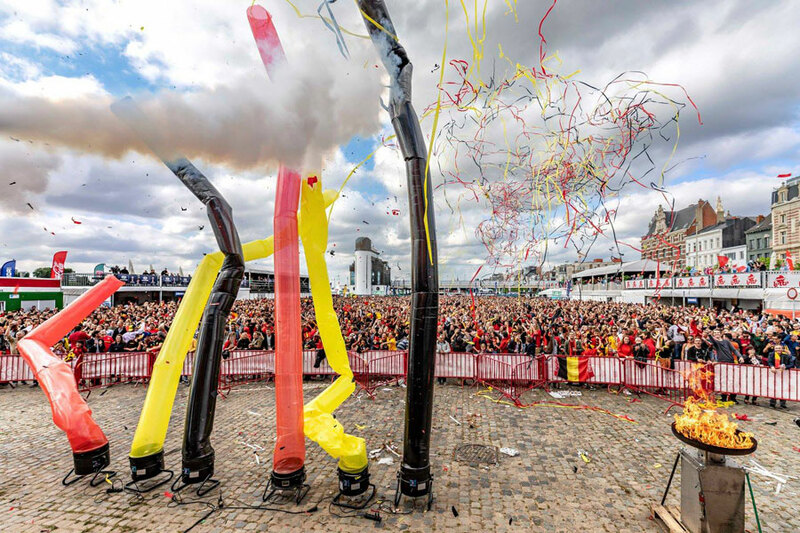 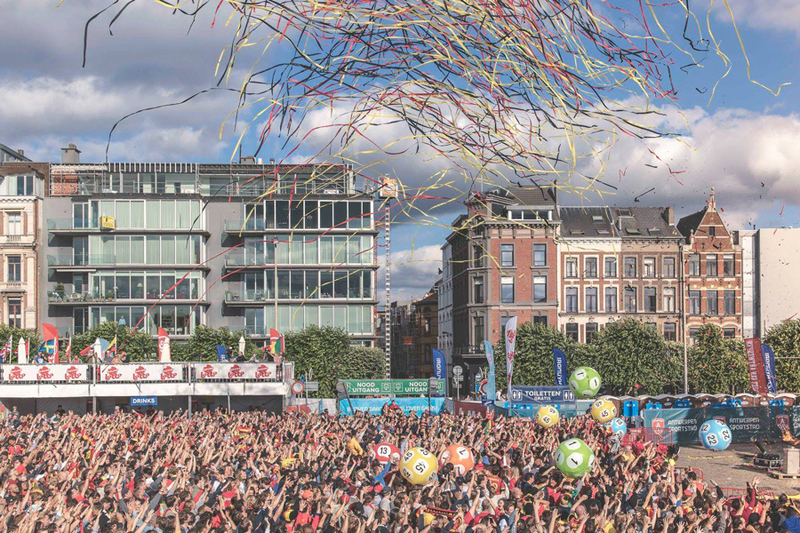 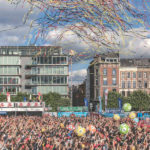 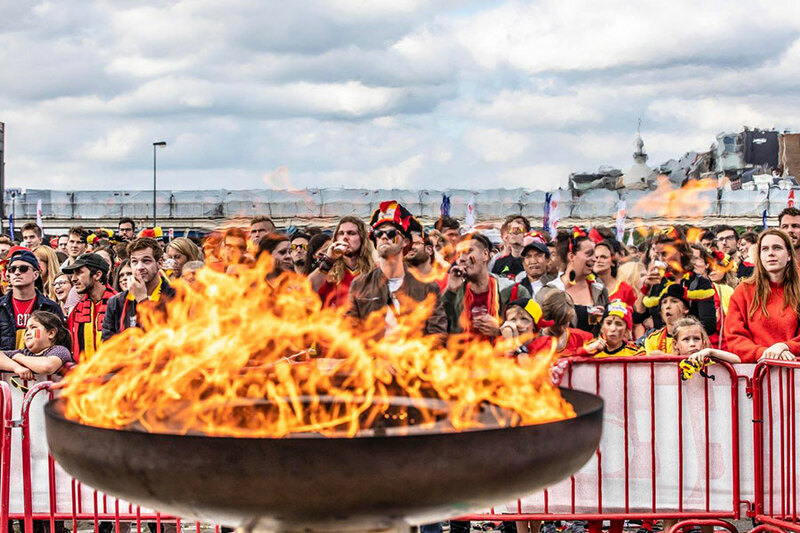 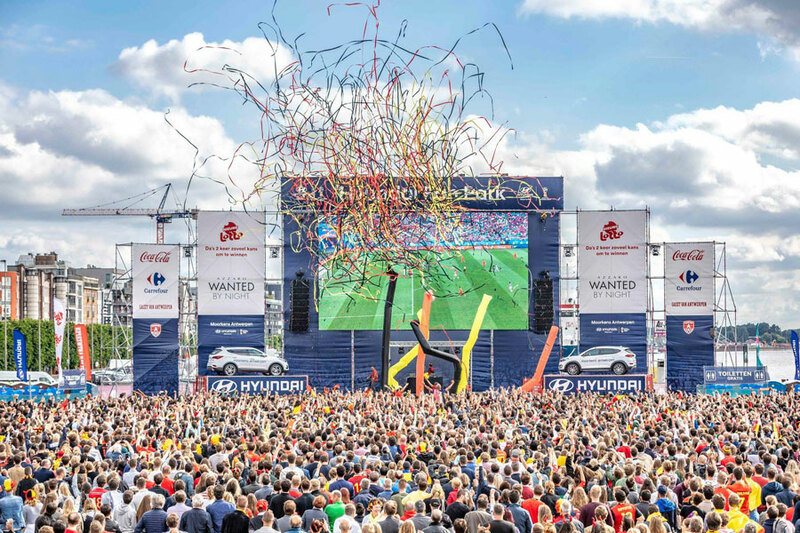 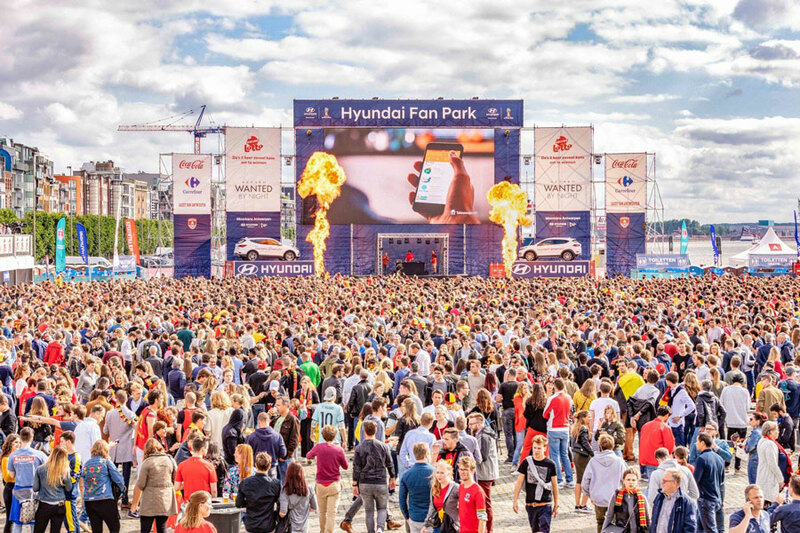 The Hyundai Fan Village is the biggest Belgian fan zone, where more than 10 000 supporters came to cheer the national soccer team at the FIFA World Cup. 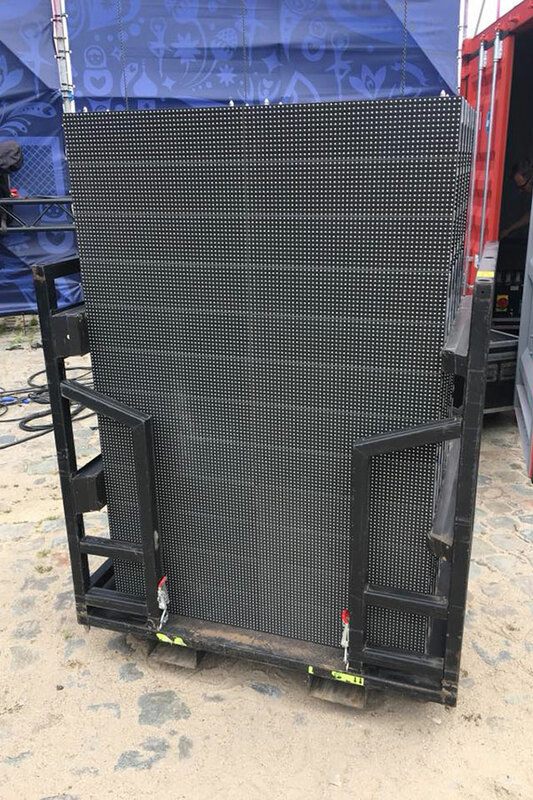 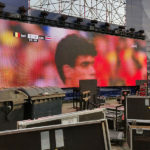 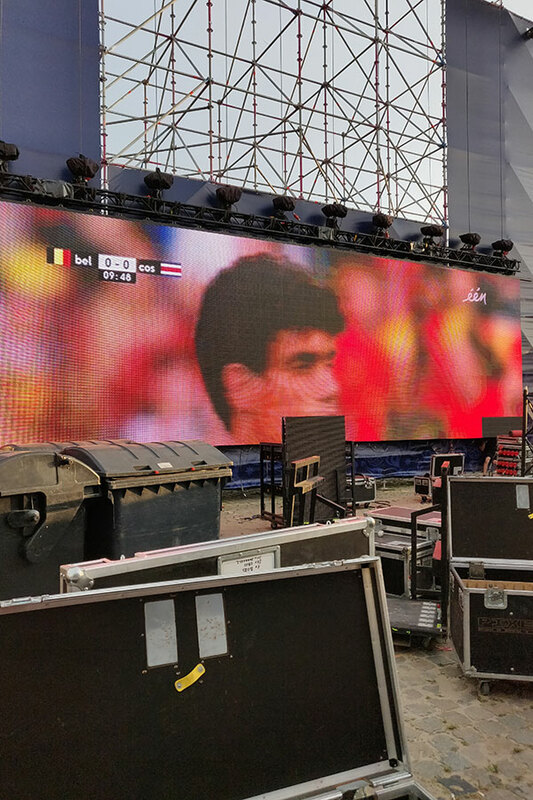 All matches were aired on huge LED walls, famous Belgian DJ’s rocked the crowd and the spectacular special effects from 7theaven provided a genuine festival atmosphere.